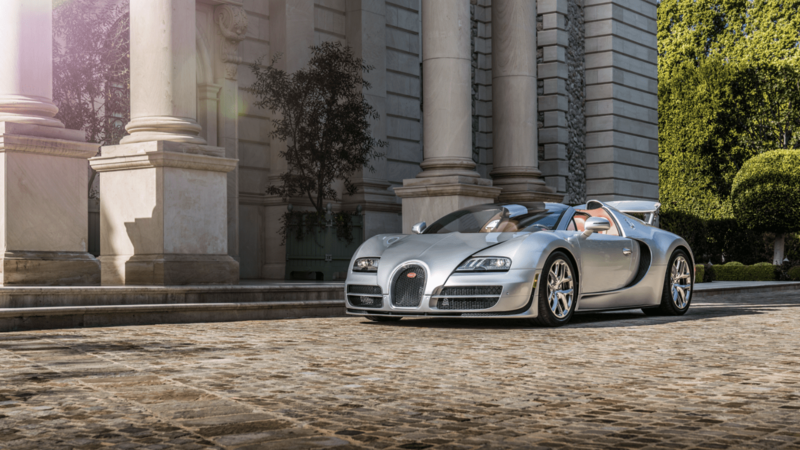 Bugatti’s history is marked by a host of dazzling automotive masterpieces but also by an unmatched racing record. Although the grand Bugattis such as the 57SC Atlantic or the majestic Royale are still regarded as superlative, the lightweight, agile and spirited Type 35, which won Bugatti so many titles, is just as representative of the Bugatti brand. Still based where the brand was founded more than 100 years ago, in Molsheim (Alsace, France), Bugatti has been part of the Volkswagen Group since 1998 and employs about 300 people. At the 86th International Geneva Motor Show BUGATTI presented the Chiron. With a power output of 1,500 HP, unprecedented for production vehicles, an exceptionally high torque value of 1,600 Nm between 2,000 and 6,000 rpm and a wide variety of technical innovations, the Chiron sets new standards in every respect. The Chiron is not only designed for maximum speed but also meets the highest possible demands in terms of luxury, comfort, everyday drivability and durability. The Chiron combines the best in all these areas which makes it the world’s most complete super sports car and a unique concept. 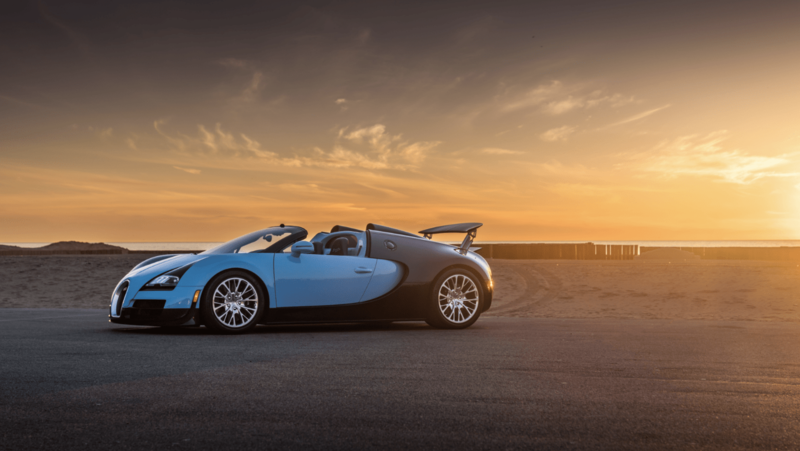 In the summer of 2017, the Chiron set its first world record: In 42 seconds it accelerated from a standing start to four hundred mph and braked back to a standstill. BUGATTI was the first manufacturer that actually drove this manoeuvre with a production car. 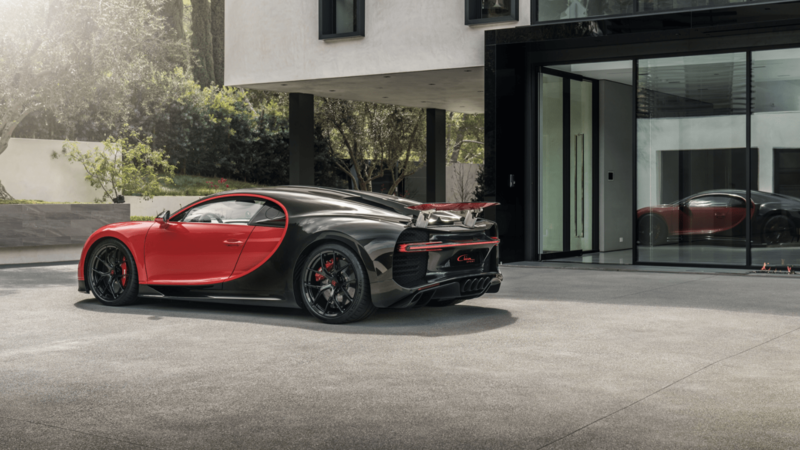 At the 88th Geneva International Motor Show in 2018, BUGATTI is presenting the Chiron Sport, a version of the Chiron which offers significantly improved handling and even more agility with unchanged power and performance data.